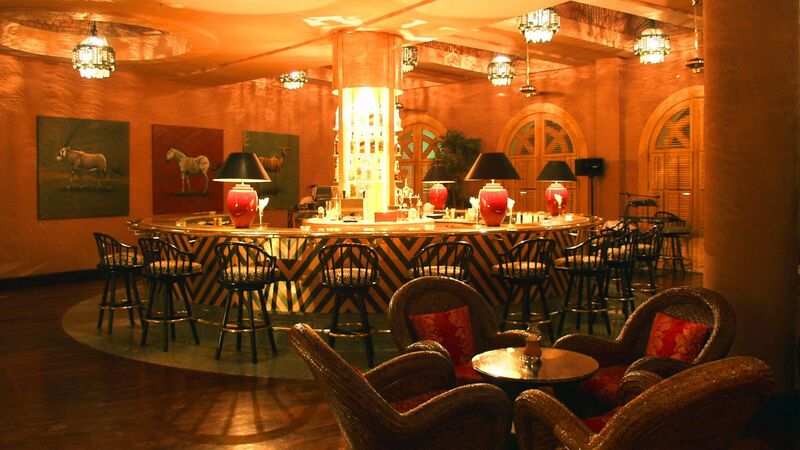 A stylish bar with an authentic, sub-Saharn atmosphere, Safari bar in Sharm El Sheikh is an adults-only bar with Colonial-style windows, beautiful animal paintings along the walls, dark wood furniture, and a resident pianist providing music during the evening. Enjoy refreshing drinks and fresh air at Le Balcony, featuring nightly live entertainment. Enjoy refreshments pool-side, or stay cool in the water at one of Rocky’s in-water bar stools. With no need to dry off or leave the pool, Rocky is a perfect venue for afternoon or early evening drinks and snacks. Relax at this subterranean venue, sunk just below the water level, as waterfalls cascade into surrounding pools to create a unique and relaxing ambience. In addition to refreshing drinks, Oriental Cave also has famed Oriental water pipes, known as shisha, available. A relaxing beach bar located at Savoy’s private beach, White Knight offers refreshing drinks, shisha pipes and snacks, all served directly to your own sun bed on the beach.